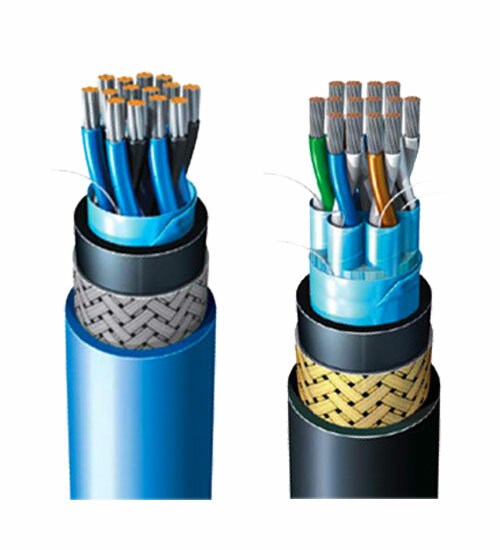 This cable is used on ships,petrol platforms and offshore buildings for telecommunication,instrumentation and signal proceeding system. 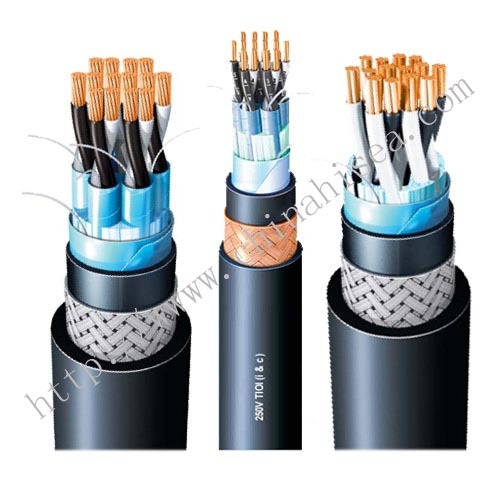 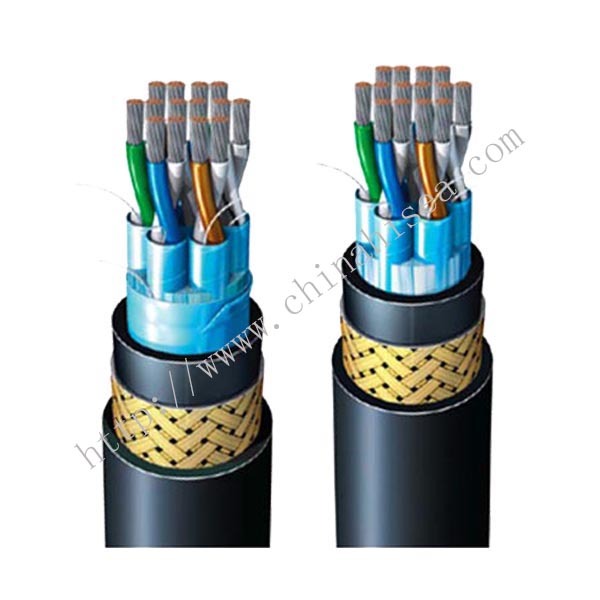 Laying temperature should not be less than 0 ℃, the minimum bending radius of single core cables should be 20D, multi-core cables 15D (D is the cable diameter ) . 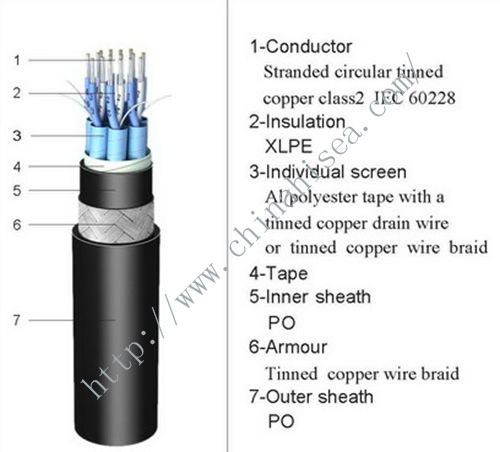 If you need more detailed information,please do not hesitate to contact me,I will try all my best to help you out. 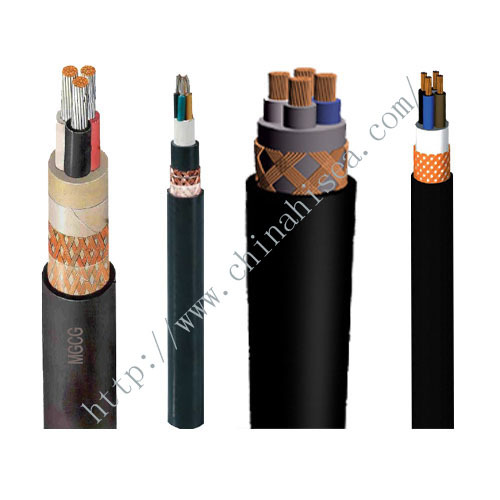 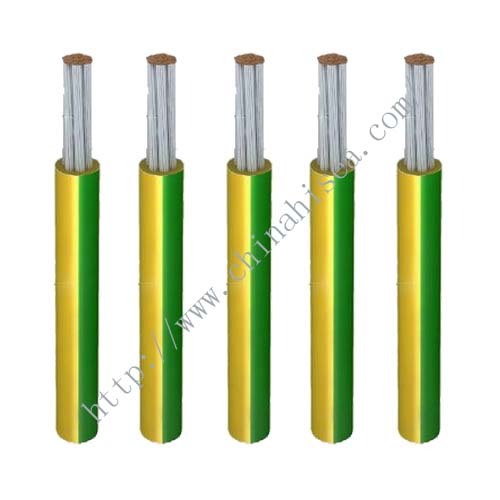 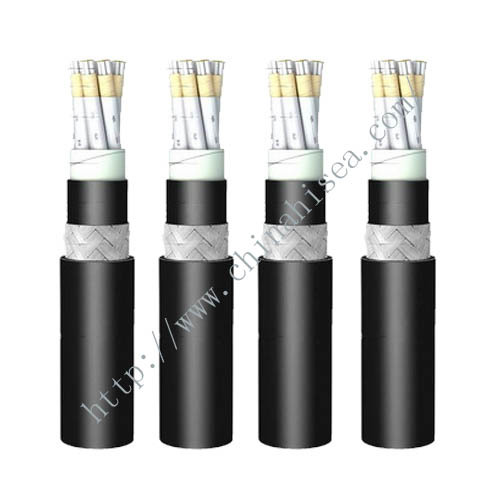 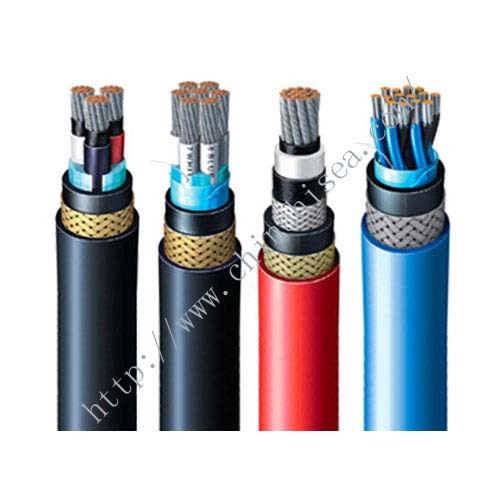 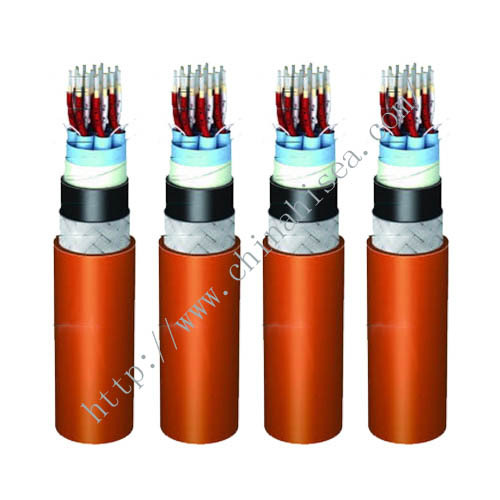 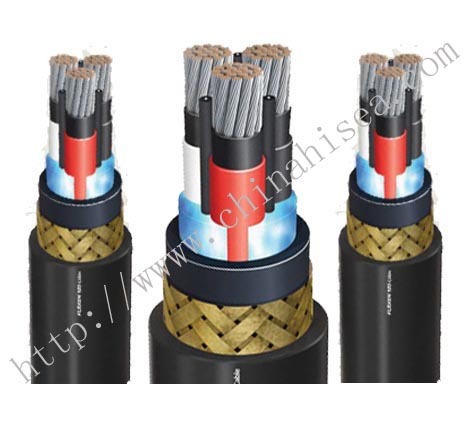 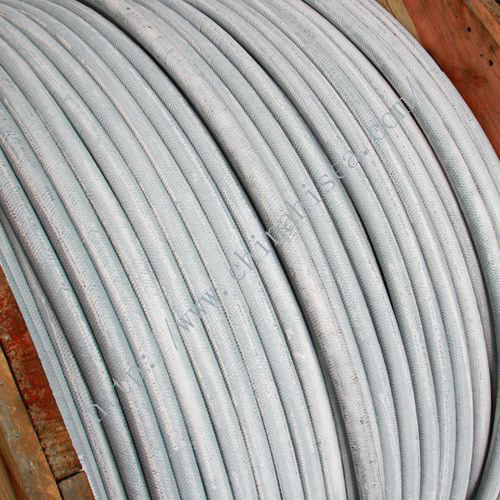 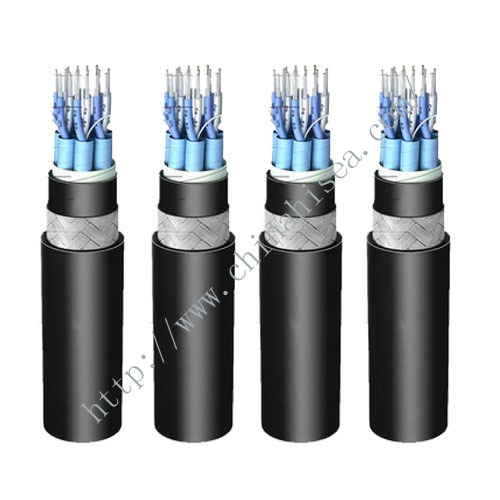 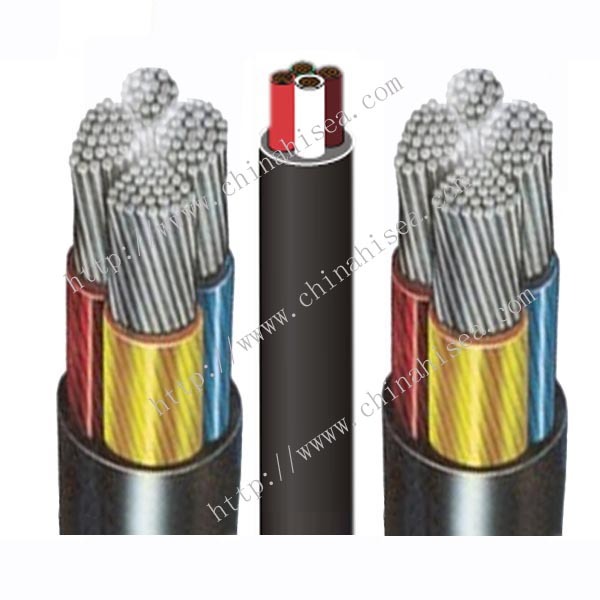 Related products for "XLPE insulated marine instrumentation cable"